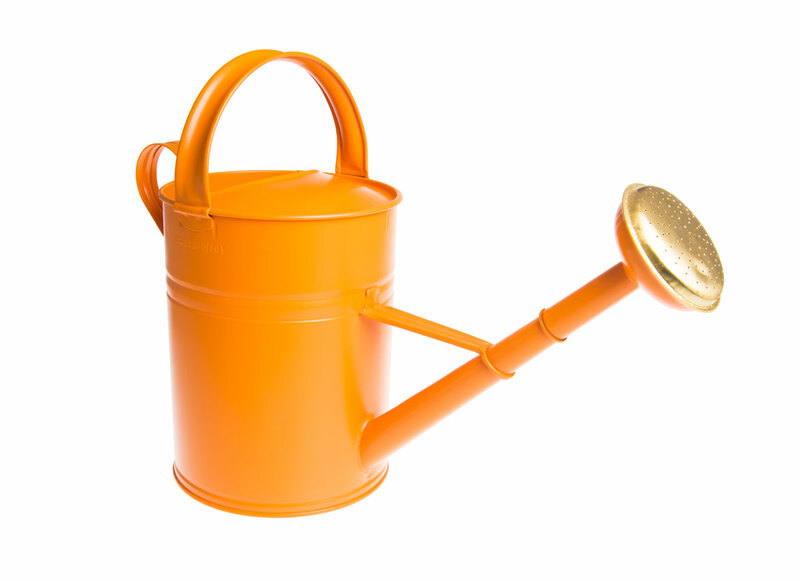 Our tall metal watering cans have a 5 litre capacity, and are a brilliant size for inside and outside watering. The bright matt colours also look great as an ornament. These unique and colourful tin watering cans have been specifically designed by our manufacturer for us here at the Eden Project.